Mercedes-Benz CLA Running Costs, MPG, Economy, Reliability, Safety | What Car? The CLA is pretty pricey, with the 220 d, for example, costing about the same as a BMW 320d auto. However, CO2 emissions of 117g/km make this version of the CLA fairly cheap to run as a company car. The petrol model’s 128g/km makes it better suited to private buyers, although it suffers from poor fuel economy. 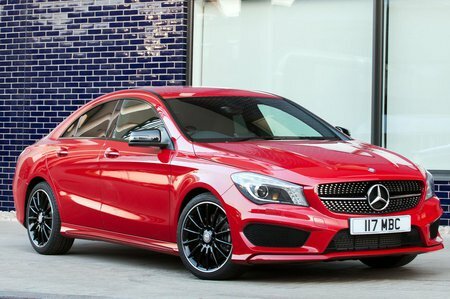 The CLA 45 is seriously expensive, particularly given that the mechanically identical A45 AMG is much cheaper and a tad more scintillating to drive.